Observator Instruments Pty. Ltd. is pleased to announce that High-Wind alarm systems have been delivered to 5 maritime container logistics offloading ports. The new wind-alarm systems were delivered earlier this year in order to optimize terminal safety in high wind events. The systems are comprised of OMC-118 Marine spec ultrasonic wind sensors and OMC-045 III data loggers for event logging. 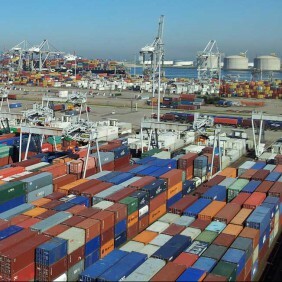 The customized systems offer visual and SMS alarms to provide important safety warnings to port staff in high stack container yard operations. One system utilizes the MeteoLink OIC-505 Smart node to port wind data the ports central operations database. The wind data is then merged with the port operation weather and wave monitoring console. 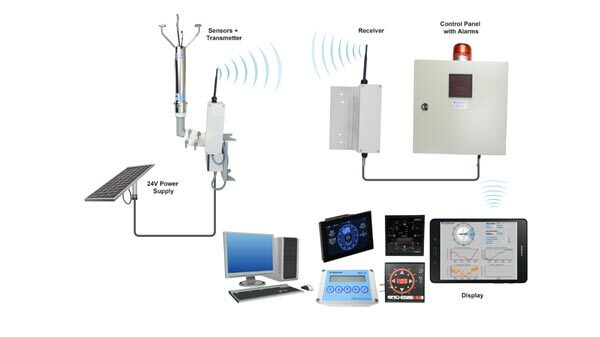 Observator offers a wide range of wind alarm systems which can be used for crane, heavy lift applications, and container terminals.